No matter how thorough you read the materials, there are still questions that come up. 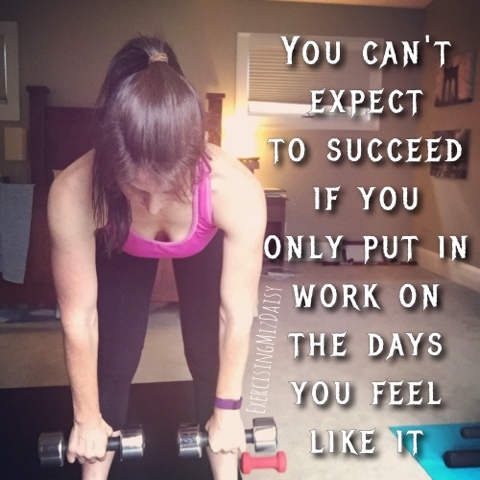 When I started the 21 day fix extreme I was learning it all a little backwards. Since I started with the extreme version there were some holes. I understood a lot more when I went back and read the basics first and then realized how the extreme version differs. The biggest question that I had was about HONEY! Agave included in this honey talk. The (extreme) booklet states it is not allowed when sweetening coffee however it can be found in recipes and Autumn herself even talks about adding it to her oatmeal while doing the extreme fix herself. What's up with that?!? In the regular fix you can find it mentioned on page 15 of your booklet when it states 1-2 tsps can be used to sweeten your tea or coffee. I saw a lot of talk on message boards and people were counting it as a grey spoon. Honestly I wasn't happy with that solution. I still wanted to know how to count it. The spoons are for oils and nut butters which both contain fat. Raw honey doesn't contain fat, but is mainly a carbohydrate and sugar; which are configured in the yellow container and purple. I only got two spoons a day so I didn't think it was fair to count a carb/sugar as a spoon when I should be getting the benefit from oil or nut butter. Finally through searching and message boards I found that honey up to 4tsps can count as a freebie. Moderation is key to everything right. SO I'm NOT counting it as a grey spoon. Now I just gotta finish out my eight remaining days of Extreme and honey is making it's way back into my diet.